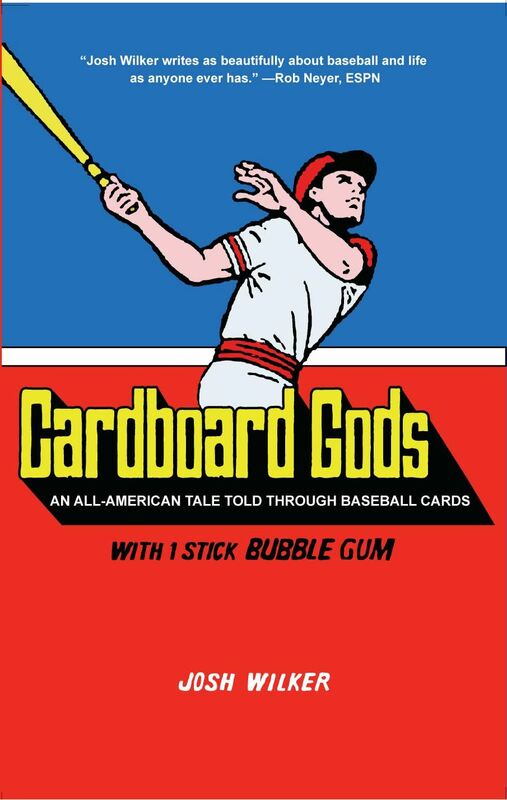 On the eve of the 2011 baseball season, it is a great privilege to have as a guest on the Cover the Bases podcast Josh Wilker, the author of Cardboard Gods; An All American Tale Told Through Baseball Cards . Josh is of similar “baseball age” and is also a Red Sox fan, so his coming of age memoir about life rooted in the mid-1970’s is one that triggered many emotional responses. The book was released by Seven Footer Press in 2010 and is now available in paperback. We start out by talking about his favorite player Carl Yastrzemski, YAZ! While my brother and I fancied ourselves as Fred Lynn, throwing tennis balls against the side of the house and making great diving catches, Yaz had already achieved immortal status around New England as the central figure of the team during the 60’s, including the Impossible Dream season of 1967. 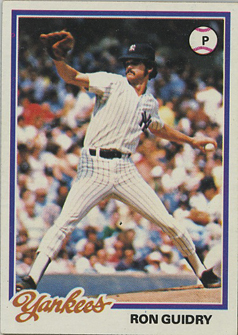 I recount that the first person ever mentioned on Baseballisms was my college roommate Jim McNulty, who was also a Yaz fan, and speculate that it was his older siblings and his mother who influenced his rooting interest. Josh makes the great point that the creaky old veteran instilled something in him that called to mind the great lineage of baseball past, and is of course a direct line connection back to Ted Williams. The book is set up in chapters that are prefaced by a particular baseball card from his collection. The story of the card is intertwined with Josh’s own personal story, somehow relating back to the details found in that card. Setting the stage that this was not a typical baseball, apple pie and Chevrolet story was when we are introduced to Tom in the Mike Kekich chapter. It was a time in the 70’s when experimentation was taking place, and Josh’s mom invited her boyfriend Tom to move into the house, along with Josh, his brother Ian and Josh’s dad. As Josh discusses in the podcast, and you can get from the book, it was unique arrangement but done with good intentions and love. A brief but impactful section of the book details the year after Josh is expelled from boarding school, and spends the summer with his grandfather. We love generational stories here at Baseballisms, and for Josh to have the chance to witness a magical season like the 1986 Red Sox season in the company of a caring elder, is something that I would wish for everyone to experience. The baseball cards as characters themselves, provide a direct link to Josh’s childhood and gives him a chance to recall some of the simplicity of those times. Although his own personal story is nowhere near simple. Even with the knowledge that the cards have survived through time, with the numerous moves and relocations, there were moments when it felt as if this could be the end of the road, as so many other collections have. Fortunately for the reader, these were kept to inspire his work. The baseball gods and the literary gods were keeping them safe. For fans of the writings of Josh Wilker, we still have the deep archives of his website at CardboardGods.net, a treasure trove of posts about his baseball cards, family, life, music and many other observations. 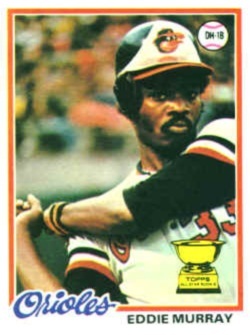 He just completed his Love versus Hate game re-creation from the Play Ball section on the back of the 1978 cards, and has been doing a team by team preview of the 2011 season. He will also have a new book published some time this year about the movie The Bad News Bears in Breaking Training for the Deep Focus Series from Soft Skull Press. We’d like to thank Josh for taking the time to appear on the Cover the Bases podcast, and for taking the time to share his journey and his card collection in the book Cardboard Gods . Please let us know in the comment section what you think about this conversation with an original storyteller, as well as any other suggestions you might have for future editions of the podcast. You can subscribe to the Cover the Bases podcast for automatic updates whenever a new interview is released, by following this link to iTunes. 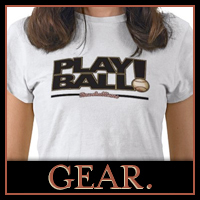 Joe, I’m a baseball blogger working on a post suggesting great ways to get your baseball fix during the off season. I want to recommend your site because for me it is an indispensible part of my off-season stategy. Your interviews are literate and informative. I would suggest your podcasts as a stand alone item, but would also recommend baseball fans read the books that are discussed in the podcasts. Can we correspond about this?. Thank You, Michael. AKA: grubbyglove.wordpress.com. Hi Michael, thanks for commenting. My one regret is that I have not had the time to speak with more authors this past year .. however, I hope to spend this offseason catching up with a few of my favorites. It looks like you have some great content on your site as well!